my apologies for the delayed answer, i've been very busy latelly. information they create it's own "valid MACs' list". 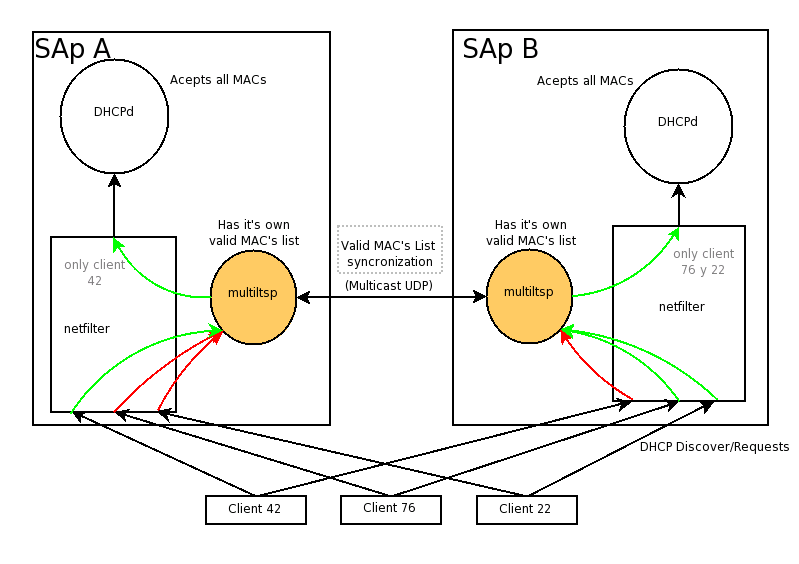 There is a LDAP somewhere that has all client MACs that are in the group (eg. stated above MUST get the application down with some special clean up. advice or suggestion please respond this email.